August the 8th, 2017 is the most powerful day of the Lions Gate portal. 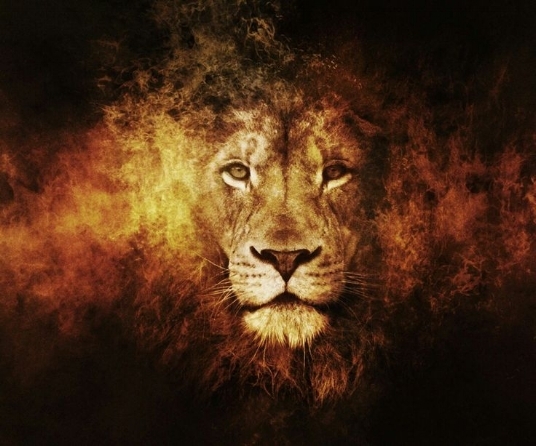 Every year (from July 26th to August 12th), the Lion's energy reminds us of our inter connectivity and our our sixth sense. What do we most love about our human selves? What do we love most about our lives? What makes us feel most alive? What experiences do we wish to attract more of? What do we wish to manifest into our lives? The energies are pointing us toward the positive so that we may invoke higher vibrational experiences into our human existence with a secure and tranquil mind. The deeper we question ourselves and the clearer we are in our answers, the closer we will come to bringing our spiritual energy into physical presence.